Our Caravan is on a quite corner plot on Fir Tree Caravan Park within a 5 minutes walking distance from all the parks amenities. 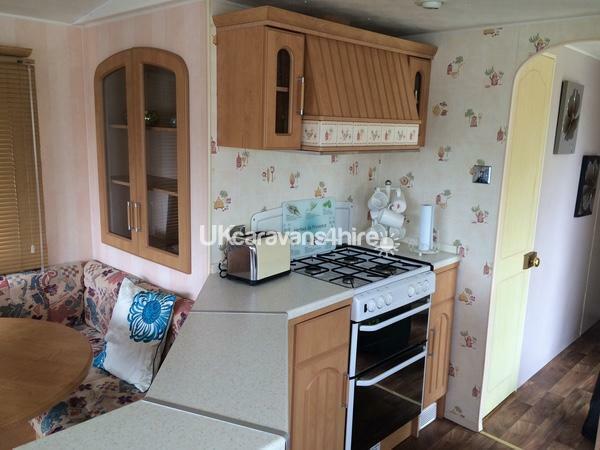 The caravan has a fully equipped kitchen including fridge/freezer, microwave, toaster, slow-cooker, built in oven/grill and all pans and crockery. 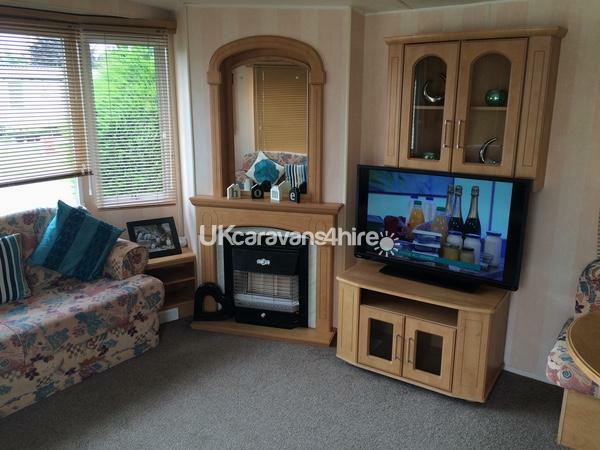 Within the living room there are two large sofas, corner table gas fire, Smart freeview TV and a corner dining area. 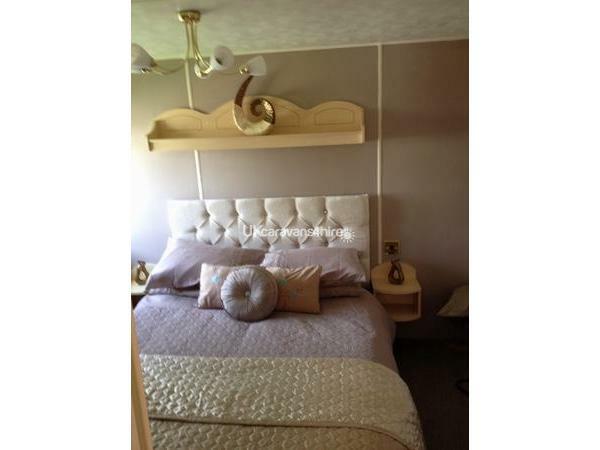 There are two bedrooms one double and one having two singe beds, both bedrooms have a dressing table and ample Wardrobe/Cupboard space. Duvets and pillows are provided and if requested fresh bed linen will be provided at an extra cost. 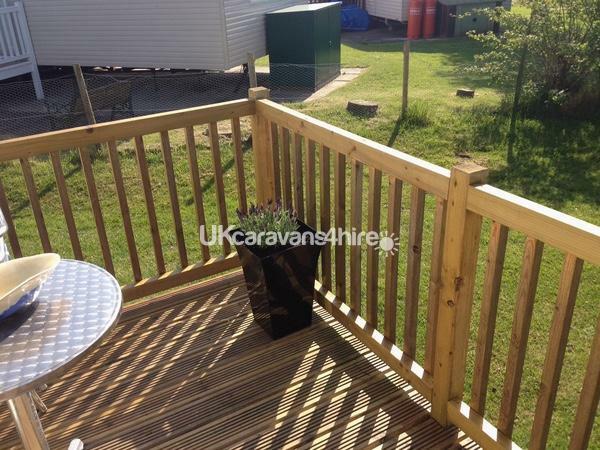 Beach chairs,windbreaker, buckets and spades and children's fishing nets provided for discovering the rock pools Outside the caravan is full length decking with patio table and chairs. Parking is to the side of the caravan. We had a fabulous week staying in this lovely caravan. The owners kept in touch with us above and beyond the booking process to inform us of where to find the caravan and what we needed to do upon arrival to experience an instant home from home! 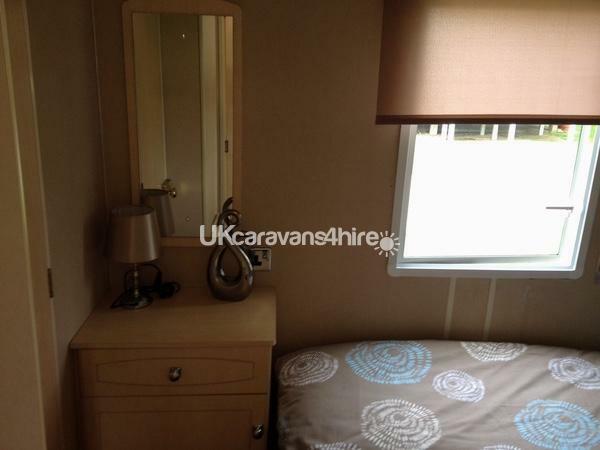 The caravan is in an ideal spot on the Fir Tree Park site and close enough to the onsite amenities. 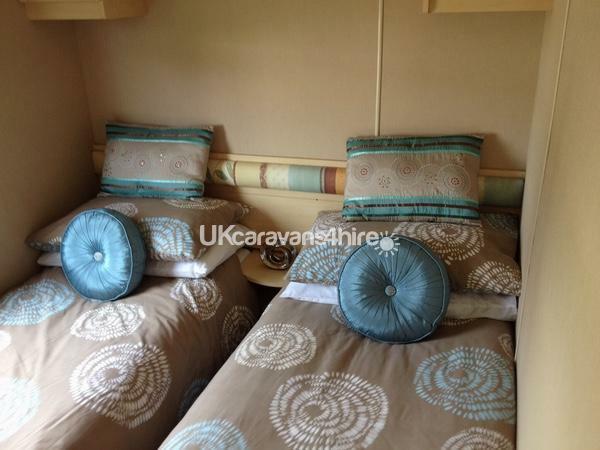 Inside the caravan, we were instantly impressed with the cleanliness and the overall decor and furnishings. We had no problems during our stay, especially as we experienced glorious sunshine and heat during our week. We visited the nearby Martonian pub 4 times (!) for evening meals and enjoyed the ample portions and excellent service there. It was a great base to experience all that Bridlington has to offer - fresh doughnuts with ice cream (!) aswell as the amusements, rides and speed boat rides. We did venture further afield to Filey, but couldn't pack in trips to Scarborough and Whitby as planned as we just had too much fun in Bridlington! We are all missing our time staying in the caravan now we are home and would love to go and stay again soon. Thank you for your review Joanne, I’m so glad you found everything satisfactory and that you all had a wonderful holiday. 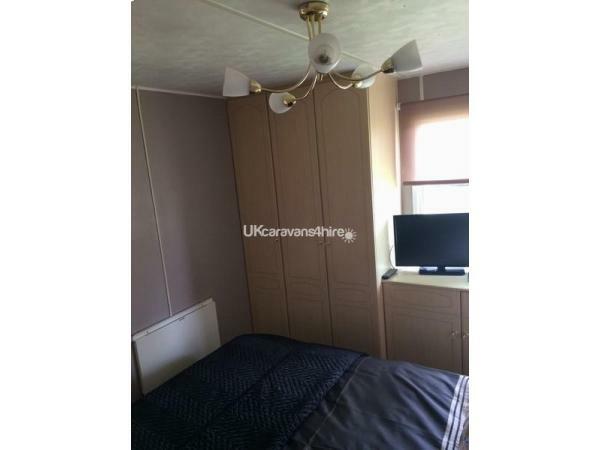 We stayed here last year my hubby 2 kids and my self, the caravan was spotlessly clean and very well decorated, A complimentary basket was a nice touch! 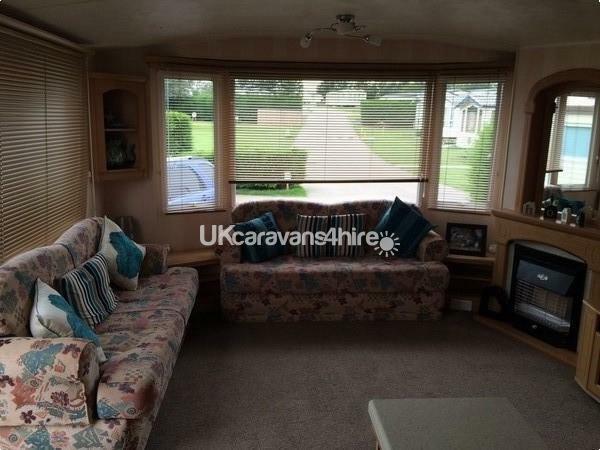 Love where the caravan is positioned as easy to park and good access to and from it. 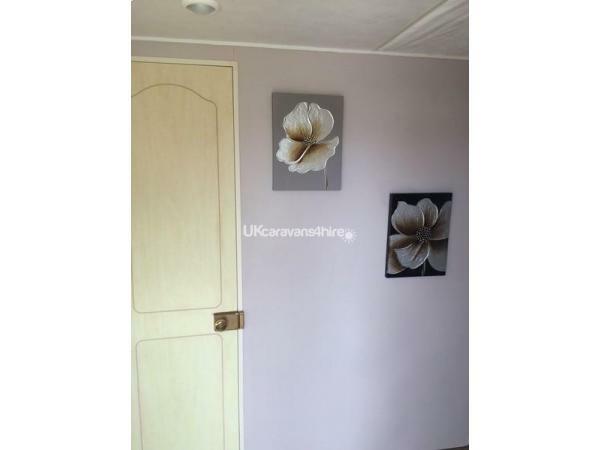 The Caravan Park its self has a shop a club house and a pool which my children made full use of... Next to the Park is a fabulous pub which is great valve for money, lovely interior and child and dog friendly it Does get busy quickly as very popular. The area of Sewerby has a beach nearby and some pubs and a good Fish and chip shop.. Its a place where you can stroll or drive to get to amenities. Overall Fab accomadation and surrounding area. Great Holiday already booked for next year!